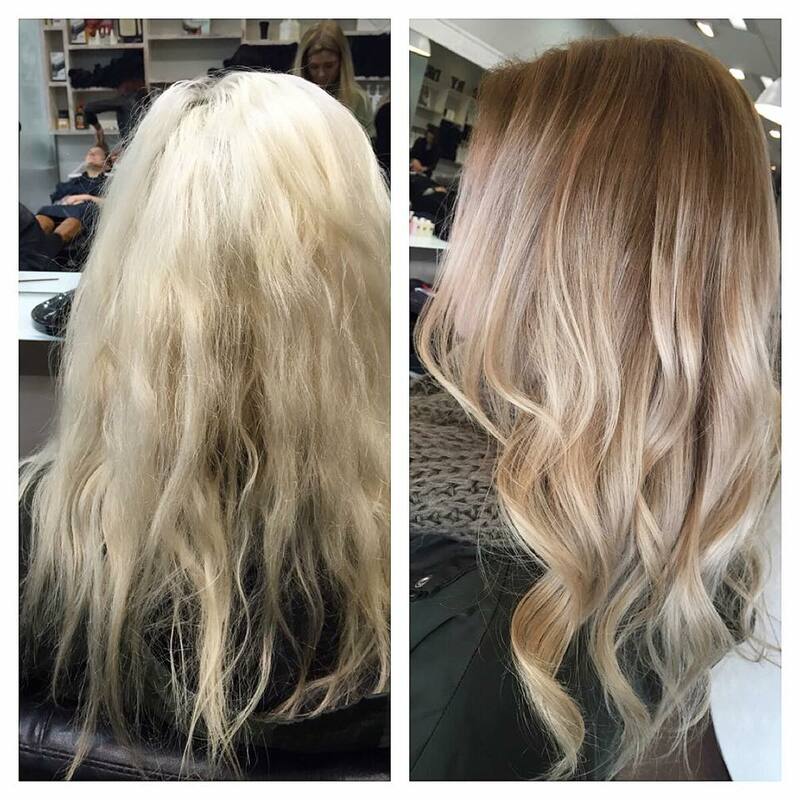 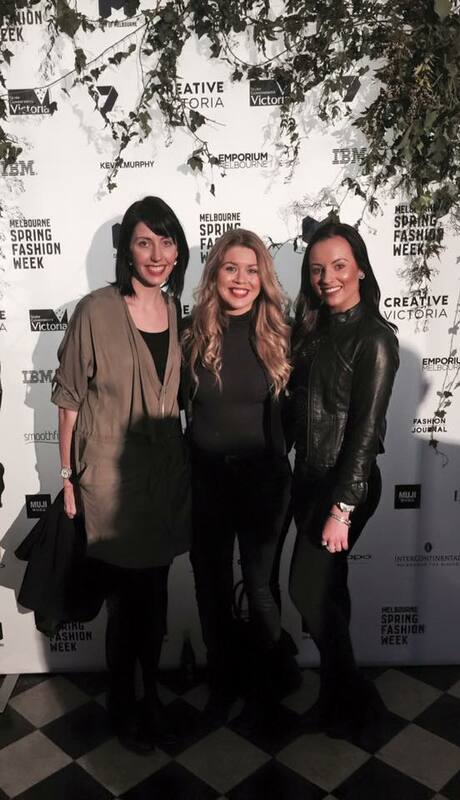 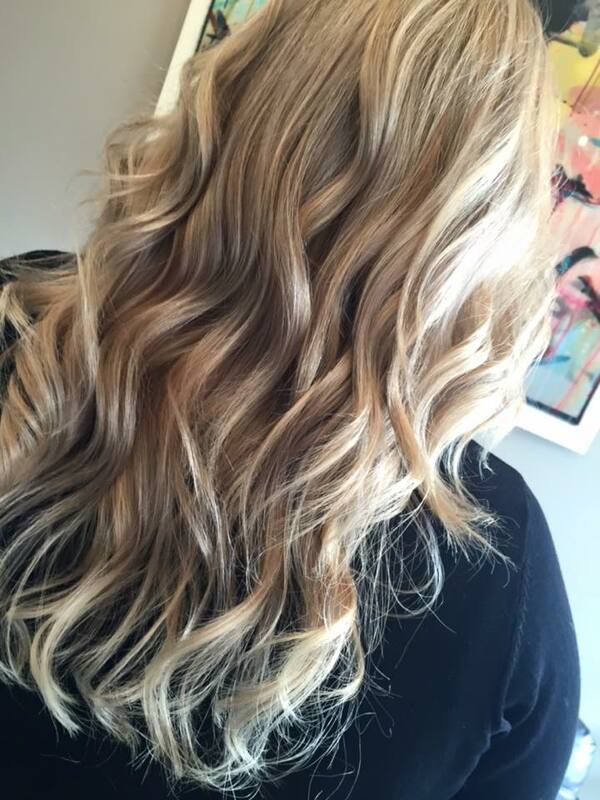 WE LOVE OLAPLEX @sdhairbydesign – if you haven’t tried it yet with your service what are you waiting for? 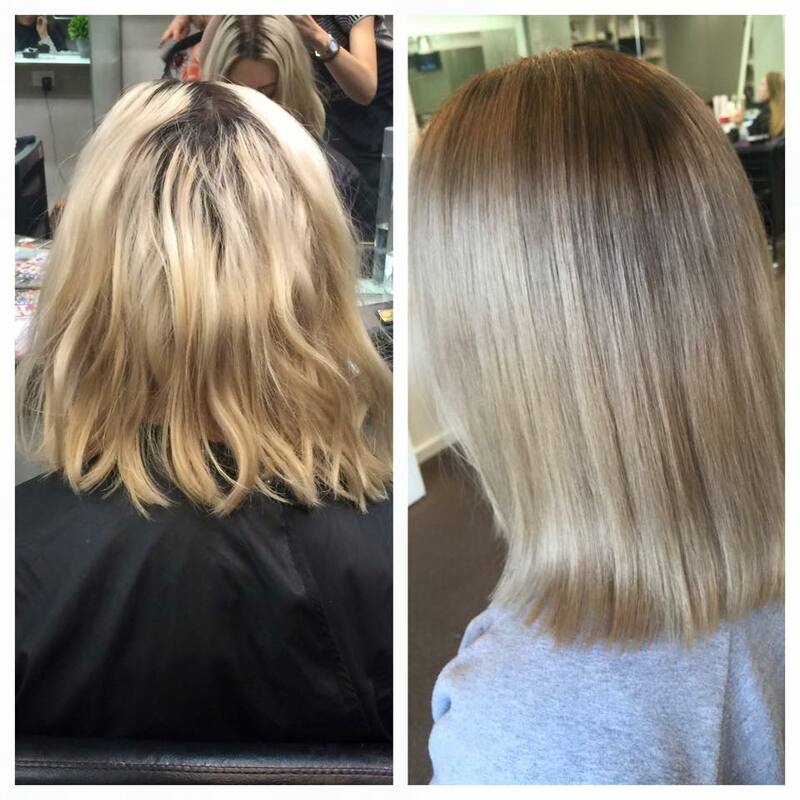 -watch how hairdressers all over the word are using it! 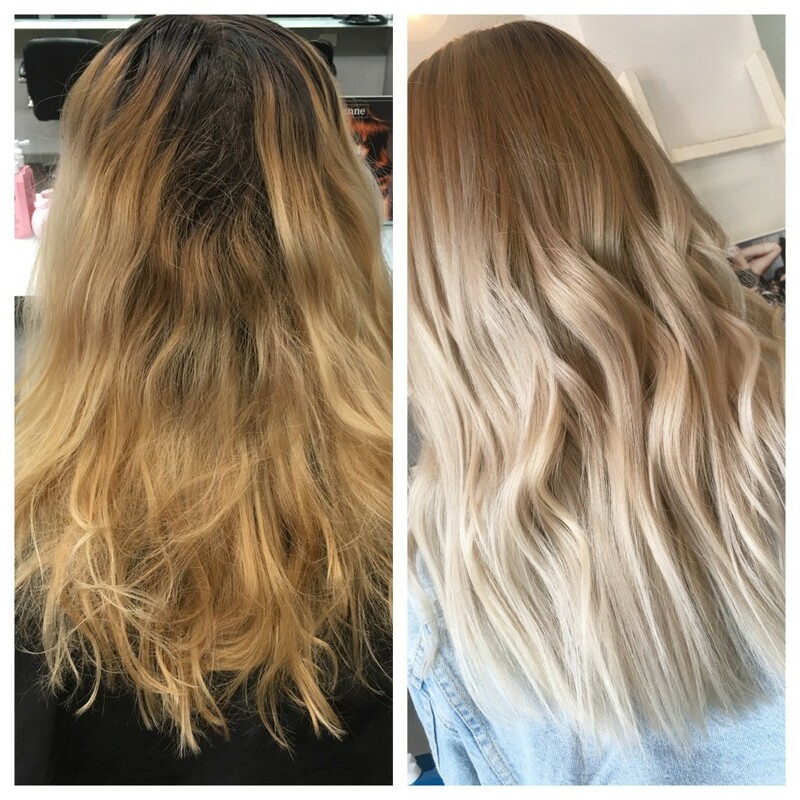 and if your still wondering how kim went from black to blonde this is how.. Olaplex! 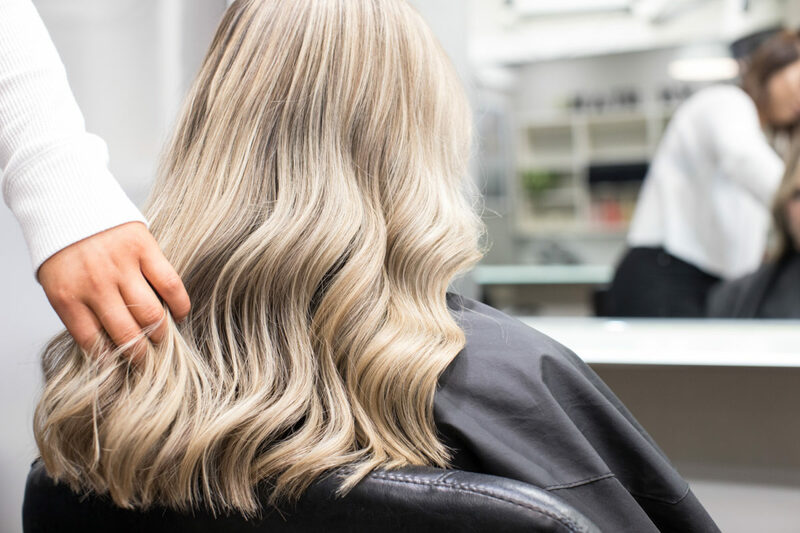 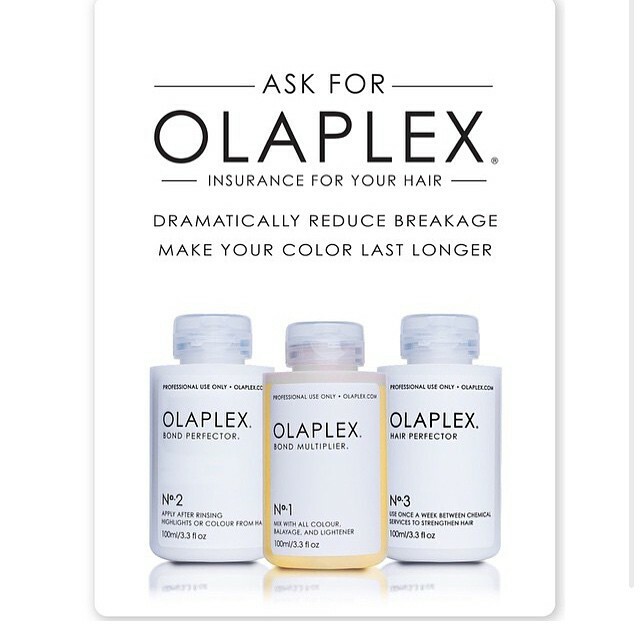 OLAPLEX – Is Now Available !